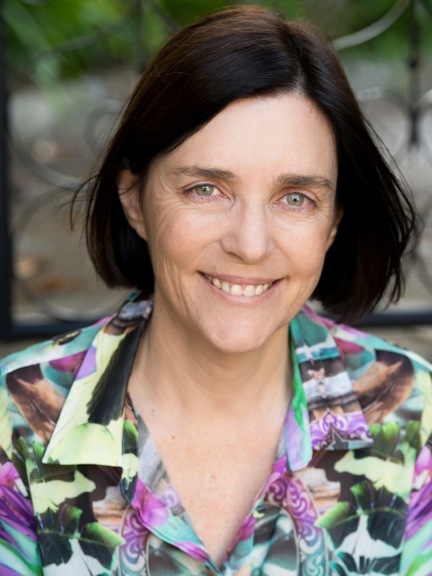 Ursula has written eleven one-act plays suitable for primary school performance, originally published in the NSW School Magazine, based on Greek/Roman myths from the Roman poet Ovid's Metamorphoses. A collection of all eleven plays are available both in electronic book and paperback - click here. A full list of the plays is below. If you would like a particular play to print out and use in the classroom or for amateur performance, please email Ursula through the contact page and she will be happy to send you the Word document for this purpose free of charge. Meanwhile, enjoy these photos and letters from Grade 6 students at Browne Academy, Virginia USA about their recent performances! For Ursula's retelling of classical myth for younger children, see "Two Tales of Twins from Greece and Ancient Rome".